At CNet System, we have earned the confidence of our valued customers by providing professional assistance on all of our video surveillance systems. We only carry professional-grade security cameras, and that equals quality. While some local discount stores may offer small security systems or wireless cameras, they are often of a lower consumer grade quality, and may require a difficult or confusing setup process. 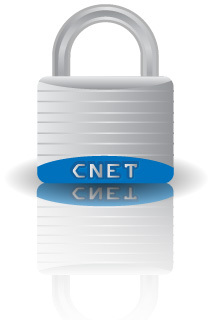 At CNet System, we use tested high-quality systems, and take care of all the setup and installation processes for you. Cameras range from standard closed-circuit systems, to ethernet-based and WiFi cameras, which can be monitored remotely over the internet and recorded in high-definition on a DVR system or an existing PC or server. 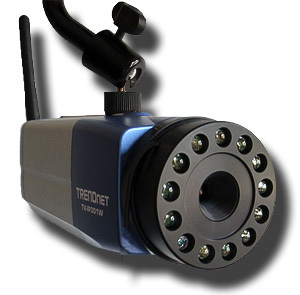 Ethernet based cameras can run on any existing computer network without having to run additional cables, and wireless cameras can be installed in places where additional wiring would not be cost-effective.